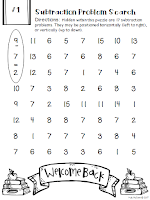 Do you want to engage your students on the first week or month of school? 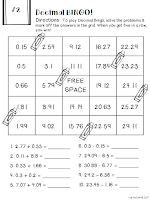 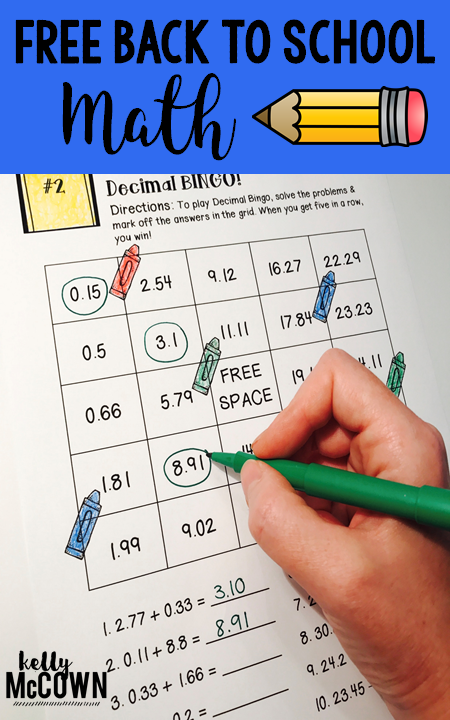 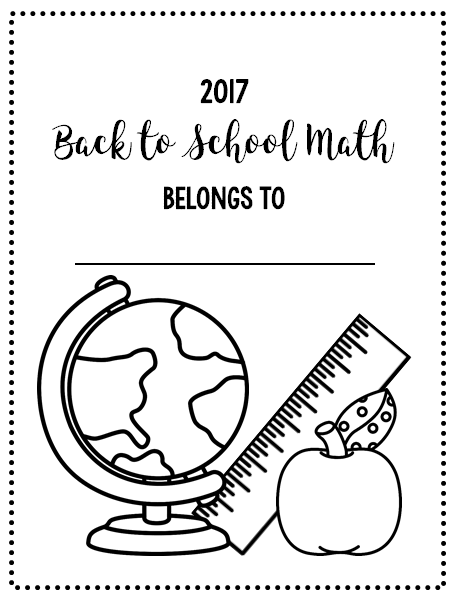 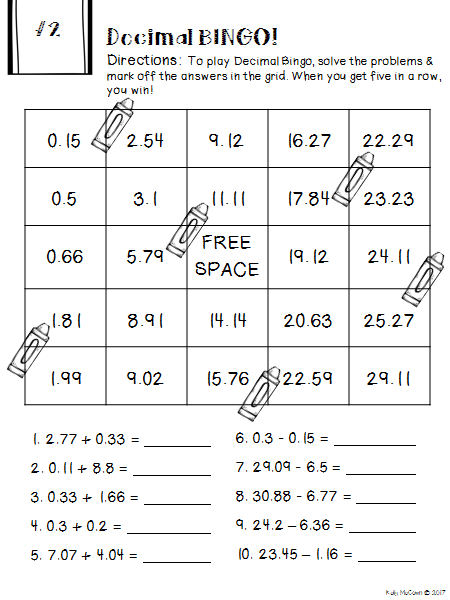 Click HERE to download this FREE Back to School Math Activity! 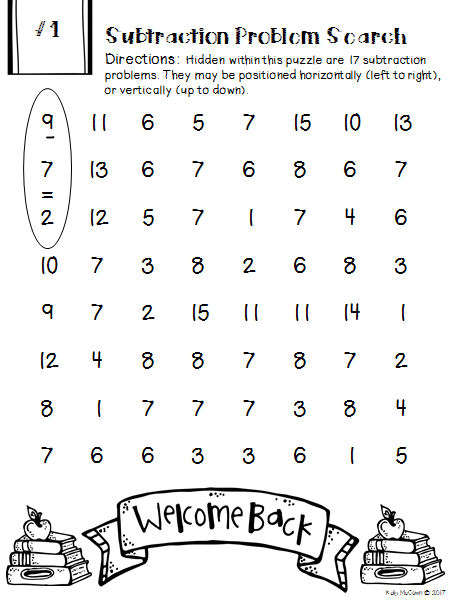 I hope that these activities are a great starting point in your classroom too. 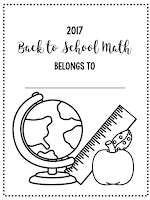 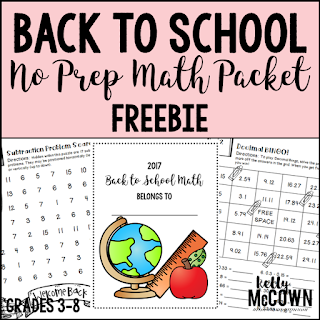 This packet is a great sampling of Back to School Math activities that quickly and actively engage students into math for the school year.